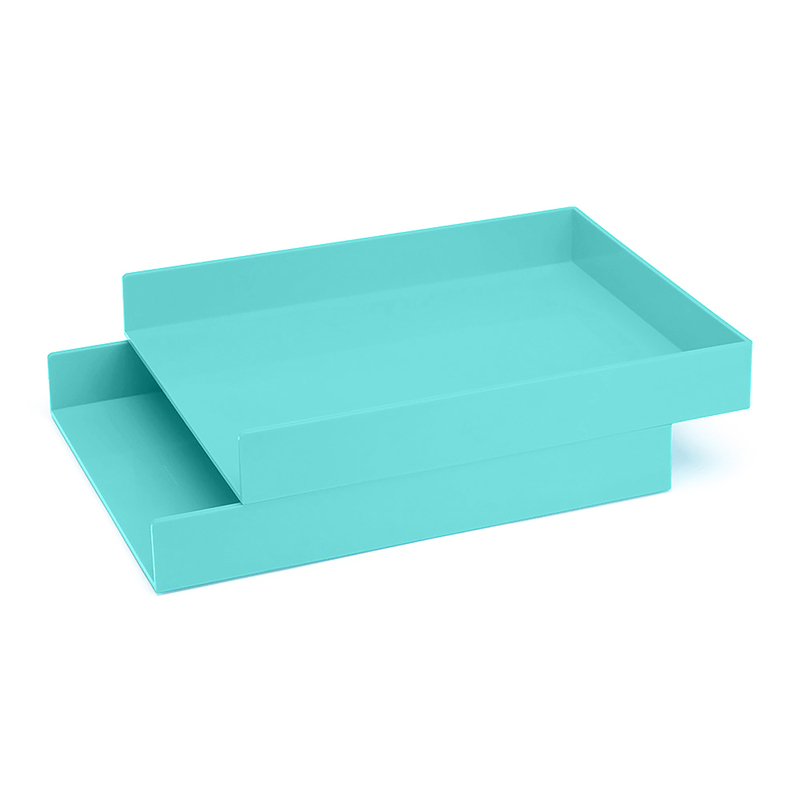 Our Letter Trays are here to navigate the ins and outs of life. Each tray holds up to 300 sheets of paper (or two slices of pizza, if your office fridge has lunch looters). If you've got a lotta mail, stack 'em high: the clever design lets you build it as tall as you like.